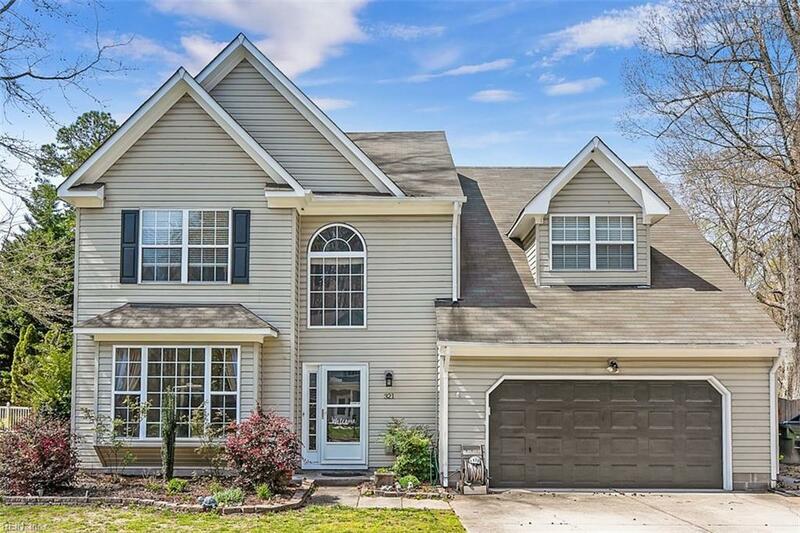 321 Ashwood Dr, Suffolk, VA 23434 (#10250357) :: Abbitt Realty Co.
BEAUTIFUL UPDATED HOME THAT HAS ALL YOU NEED! 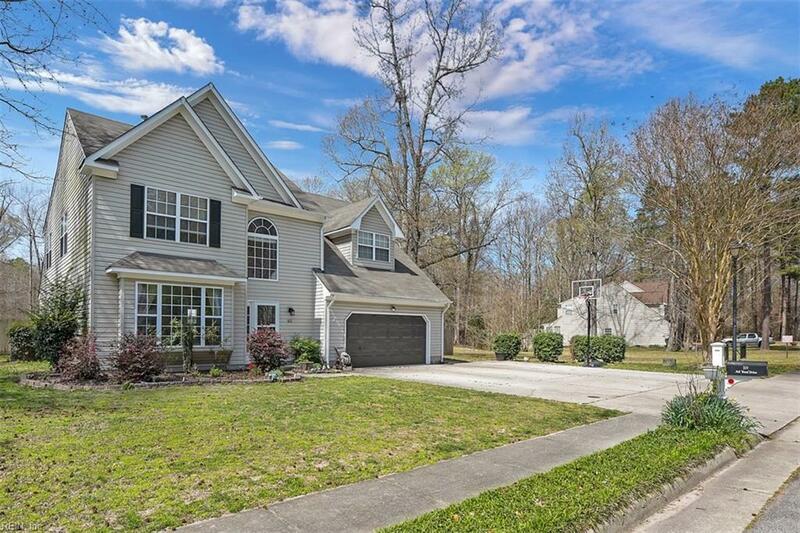 1st & 2nd Floor Master Suites, In-ground Saltwater pool w/ new pump 2018, Amazing fenced in backyard w/ Fire-pit & shed that backs up to quiet park. 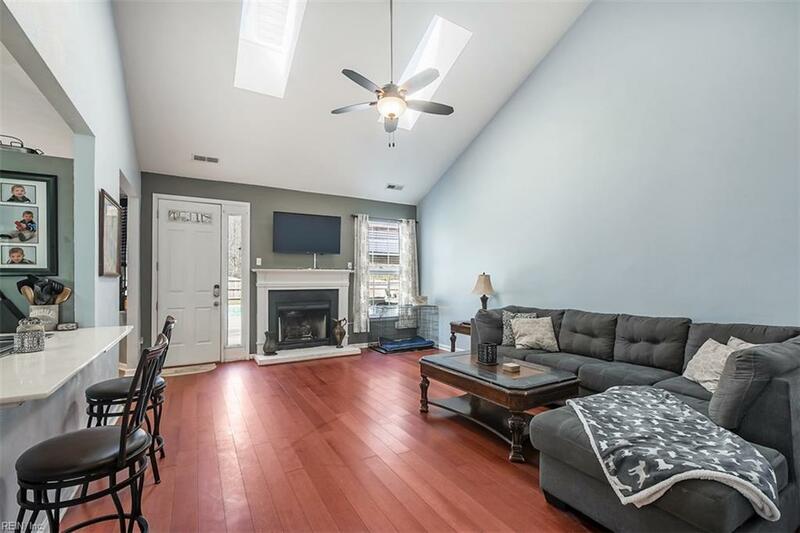 Living rm open to dining area, Updated eat-in Kitchen w/ custom tiled back-splash, double ovens, double pantry & stove-top griddle open to cozy den w/ gas FP & Skylights. LARGE 1st floor Master w/ new laminate, en-suite, separate entrance & its' own private yard area. 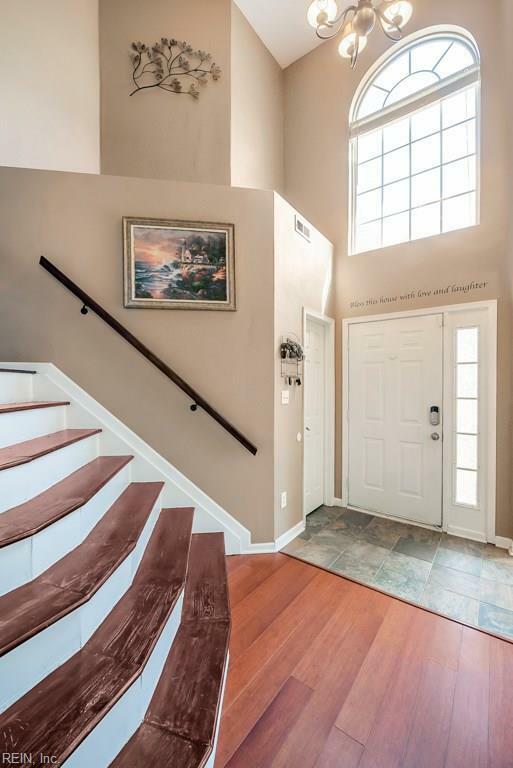 Spacious 2nd floor Master has gas FP, en-suite, double vanities, separate shower, Jacuzzi & walk-in closet. Located on a Cul-de-sac in a quiet neighborhood ! Covered w/ a home warranty that is transferable.